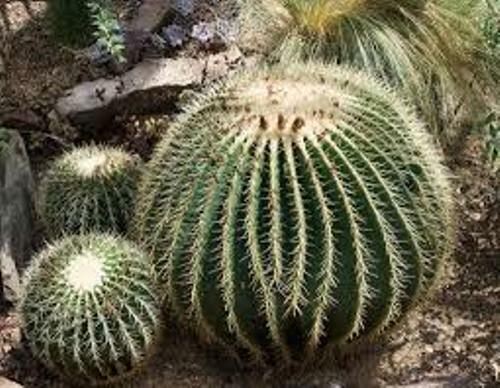 The plants which live in the desert have several problems to solve related to the reproduction process, how to avoid the herbivores and how to get water. The growth of plants in the desert is mainly affected by the photosynthesis. This process can be performed by the plants during the day. However, the temperature in the desert is extremely hot. 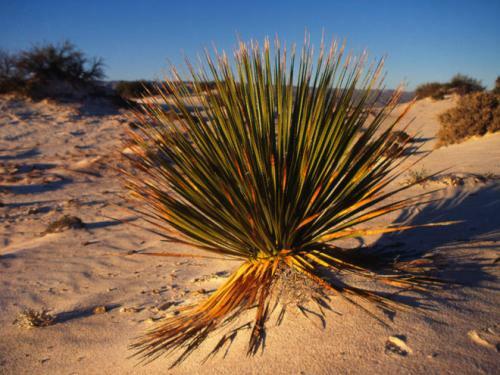 The desert plants focus more on conserving water because they cannot live without water. Evapotranspiration will be occurred if the plants open their stomata to catch the carbon dioxide. Therefore, crassulacean acid metabolism is adopted by some plants in the deserts. They can catch the carbon dioxide during the night by opening their stomata. When the day comes, the stomata will be closed. 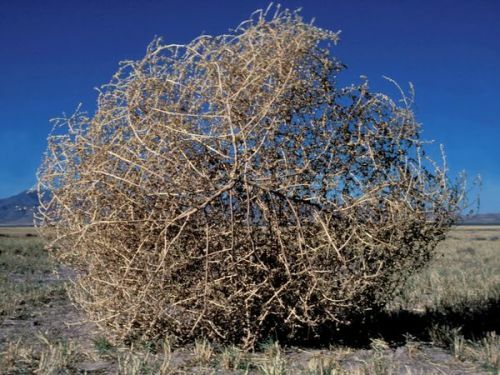 Most plants which live in deserts have small shaped leaves. Some plants neglect the need to have leaves. One of the best examples of desert plants is cactus. The plant can store their water in the modified cellular structure. The trunks are filled with chlorophyll. The plants will use their shallow roots to absorb the water from the rainfalls. The water will be stored which make the plants live for months or even years until the next rainfalls. If you visit Sonoran Desert, you can find the giant saguaro cacti. There are desert birds and other plants nesting around the cacti. It forms a forest like environment in the desert. Even though the growth of saguaro cacti is very slow, their life span reaches 200 years. Get facts about deserts here. 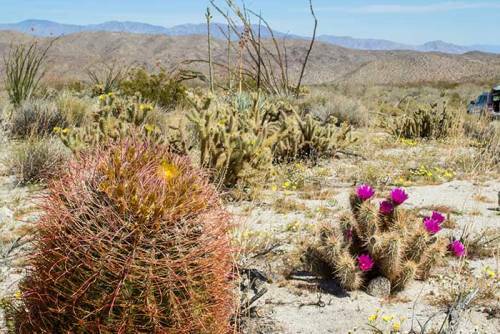 Most cacti are found in the deserts in North America. However, the same strategy to survive in other deserts is spotted on the xerophytic plants. The adaptation of desert plants are characterized by the tiny or hairy leaves, waxy coating and reduced number of stomata. Find facts about Atacama desert here. The salt crystals are excreted from the leaves of saltbush so that it can adapt the saline area in Australia. 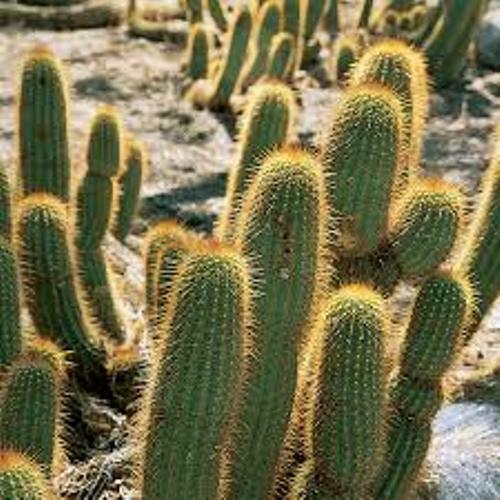 Are you impressed after reading facts about desert plants? If you want to know the plants included in the division of Pinophyta, you can check Facts about Conifers.